Give yourself the gift of time to relax and rejuvenate at our lovely spa where healing hands and restorative energy awaits you. 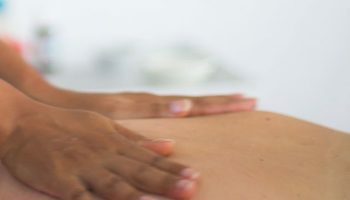 Take this opportunity and allow us to infuse you with Seychelles premier Nourished by Nature products made in the magnificent mountain area of the Morne Seychellois nature reserve on Mahé by leading natural healers and homeopaths. Here we will pamper and uplift, nurture and nourish mind, body and soul. Mostly we will stimulate energetic flow and balance with timeless processes and formulations designed to promote health and well-being. Please click here to discover our spa menu. 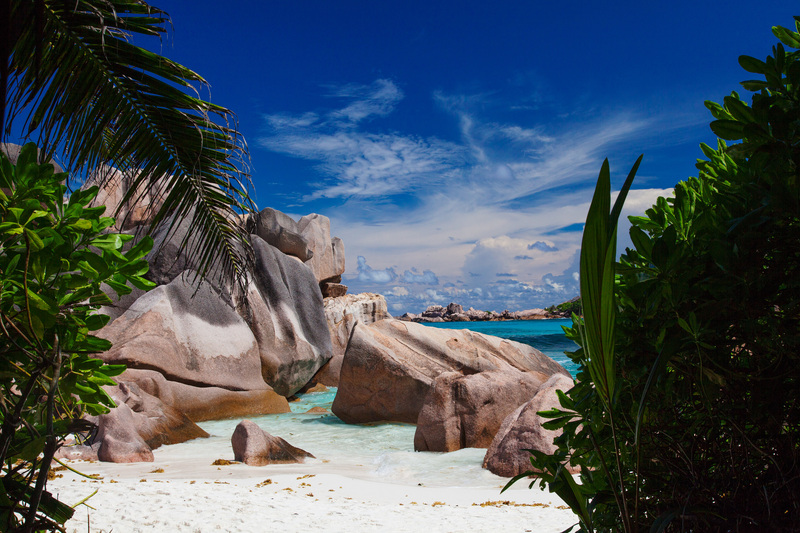 Nourished by Nature is a Seychelles-made spa products and amenities line. A range of products is tailor made for Le Domaine de L’Orangeraie. Nourished by Nature is a truly holistic range inspired and enhanced by nature. It combines safe, efficient and gentle scientific principles with wonders of natural therapeutic practices including homeopathy, ayurveda, herbalism, aromatherapy and flower therapy. As nature consistently seeks to create balance, so does Nourished by Nature with products designed to support the vital healing force at all times and to provide excellent skin nurturing. 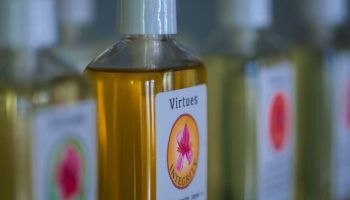 The ingredients are selected among the finest available to work synergistically and ethically with the bioactive components that are indigenous to the Seychelles and its continent. Nourished by Nature stands firm by its commitment to ensure that each and every ingredient in every product in the range has a direct benefit at some level, ultimately supporting good health and well-being in the most natural way possible. – Are environmentally friendly and recyclable. Have a great time with nature !